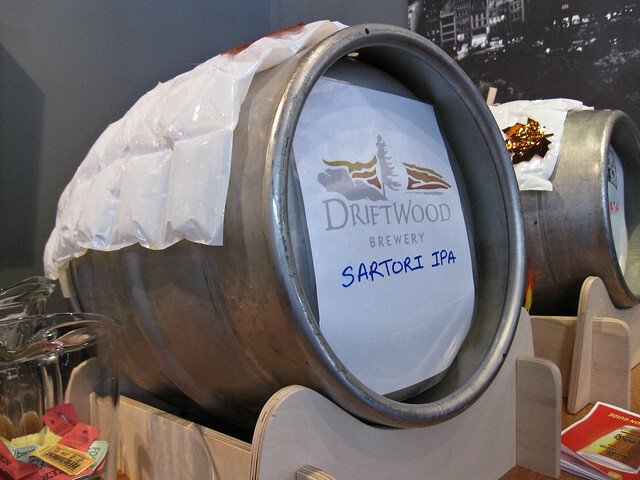 CAMRA Vancouver is hosting Kitsilano Cask Carouse, an afternoon of cask conditioned ale sampling at four Kitsilano locations this April 21. 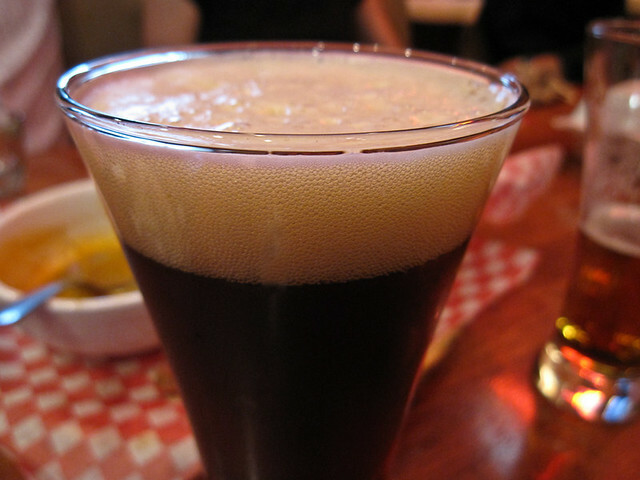 Cask Carouse will begin with an 11:30 am check in at the West 4th Avenue and Vine Street Safeway parking lot. Participants will be split into four groups. If you’re keen on carousing in the same group as your friends, email Amanda Barry at events [at] camravancouver [dot] ca. Vegetarian requests will also be handled via emailing Amanda at the above address. Online ticket sales will begin Thursday, April 5 at 7 pm. This very socially-inspired springtime event is sure to sell out, so get tickets early! 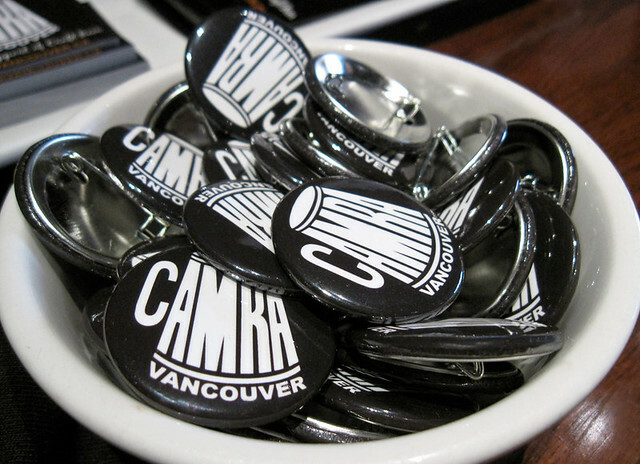 Please note: By purchasing a ticket you acknowledge that your photo may be used on CAMRA Vancouver’s website, Facebook page, Twitter stream, Flickr photo set, and promotional materials. If you wish to not have your photo included in any of these areas, please contact Leah Poulton via email: communications [at] camravancouver [dot] ca.